Facing criminal charges can be nerve-wracking, but an experienced criminal defense attorney can help you understand your rights and protect them. At Robert T. Moxley, P.C. brings almost 30 years of experience defending clients against criminal accusations in state, federal and appellate courts. If you belive that criminal charges are imminent, contact my office today to discuss how you may be able to avoid arrest. 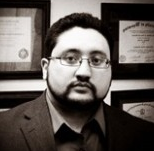 We specialize in Criminal Defense and Expungements. 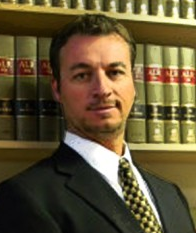 Mr. Humphrey has represented clients with charges ranging from DUI to Vehicular Homicide. 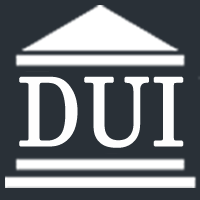 We handle all aspects of criminal defense work from investigations to appeals and post conviction relief. The Law Offices of Dion J. Custis, P.C. offers guidance and support with legal matters on all levels. Practicing since 1994, we offer effective and aggressive legal assistance. We provide representation for cases in State and Federal Courts in Wyoming and Colorado, promising you a full time experienced legal team, who will fight hard for you. Legal matters are overwhelming and costly. We can help you, from minor to major charges, at affordable rates.